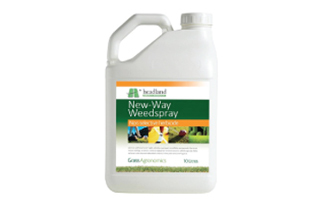 New-Way Weedspray. 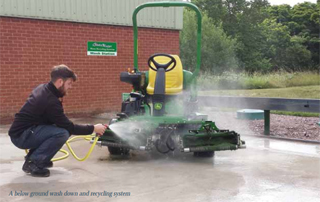 NON-SELECTIVE HERBICIDE FOR AMENITY AND INDUSTRIAL WEED AND MOSS CONTROL ON HARD SURFACES AND OTHER AMENITY AREAS. 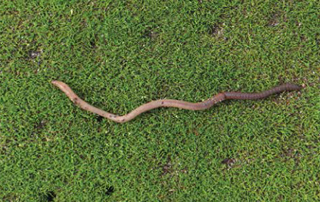 No products are labeled for earthworm control in the U.S. or Canada, but some organics applied for other purposes may be effective. 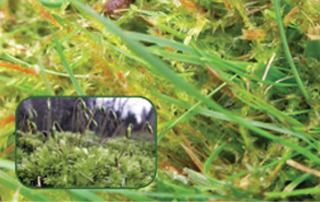 Mogeton is a moss killer designed specifically for the elimination of moss (bryophytes) on grassed areas. 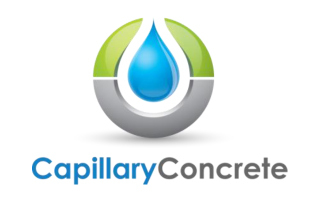 Its active ingredient quinoclamine is absorbed by the green elements of moss. It acts by inhibiting photosynthesis.